The Tucson Roadrunners are proud to be Tucson's professional team. Entering our third season, we reflect on the successes of our first two campaigns while focusing on the continued growth of our organization for years to come. 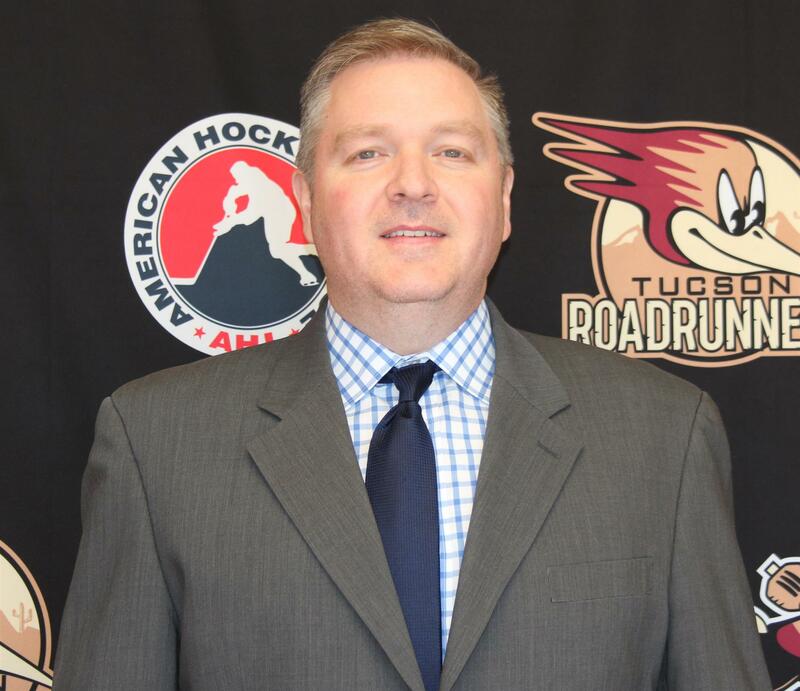 Bob Hoffman, President of the Tucson Roadrunners, joined the club ahead of the team's inaugural season in 2016, bringing over two decades of professional sports experience to the Old Pueblo. Prior to coming to Tucson, Hoffman served as the Executive Vice President of the Quad City Mallards and previously worked with the Utah Grizzlies and Louisville Panthers.